Fetching album cover, isn’t it? 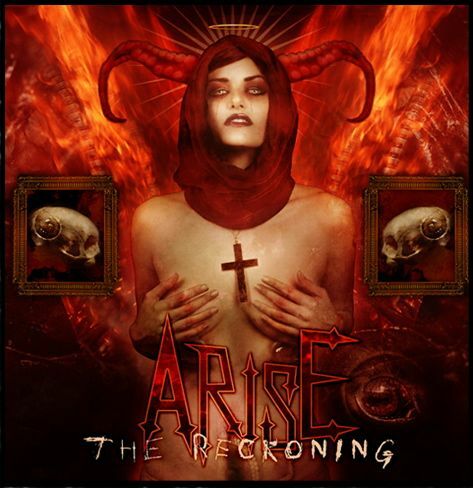 It’s for the The Reckoning, the latest release (on Regain Records) from Sweden’s Arise. Arise has been around for almost 15 years, though the band was significantly re-formed in late 2006, with three new members joining the two remaining original members (drummer Daniel Bugno and guitarist LG Jonasson). The Reckoning is the band’s fourth album and the first since the 2006 makeover. Regain publicized the album for a late-March 2010 release, so I thought it was new. But it turns out the album was also released in the spring of 2009 — or so it seems, because lots of metal blogs reviewed it last year. Puzzling. 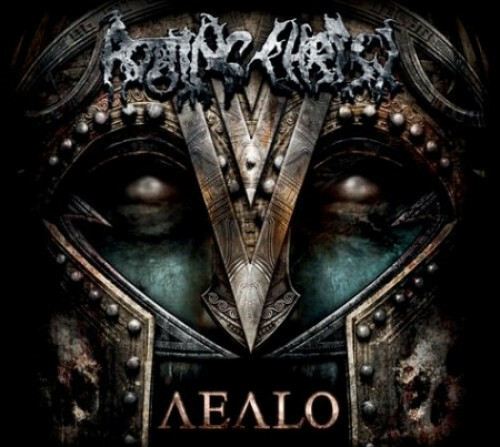 At any rate, between the 2009 “release” and the 2010 release, The Reckoning has been reviewed quite a bit, and while most reviewers found things to like, a common snooty critique runs through the write-ups like a monotoned thread: That what Arise is doing has been done before by other, better-known bands in their early days, like At the Gates or Dark Tranquillity or In Flames.